Watch! 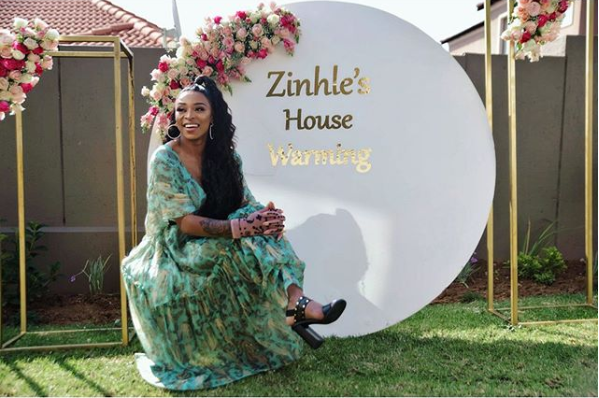 Sonia Mbele Goes All Out For Her Son’s Matric Dance! It might not seem like it by looking at her but the 42 year old actress and TV director is a proud mama of three and her oldest son is already in Matric, feeling old yet? Yerr. 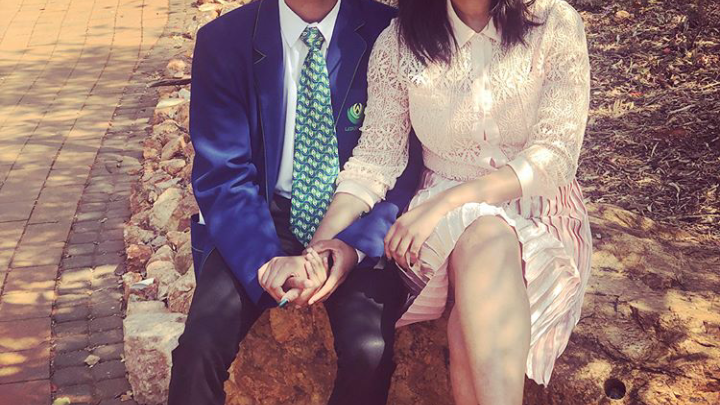 Sonia’s son had his Matric dance this past weekend and the proud mama went all out to make her son’s day special. Sonia shared she had encountered some problems in planning the big day. “I’m so grateful that the weekend finally came together after what seemed to be a disastrous week…but then again the devil is a liar!!! The original person that was supposed to design my son’s matric dance suit was not there nor was the suit when we went to pick up on Thursday… imagine having to start from scratch and work on plan B with only a day left? A lot of people were like “name and shame” but you know what…? …it is well, this mother did well,” she shared on Instagram. Sonia’s son went to his prom in an expensive sports car and had a red carpet moment dripping in some designer, stylish suit. Check out the photos below.